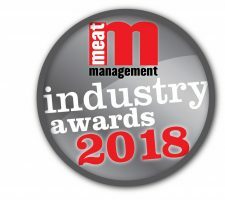 The 2018 Meat Management Industry Awards winners. 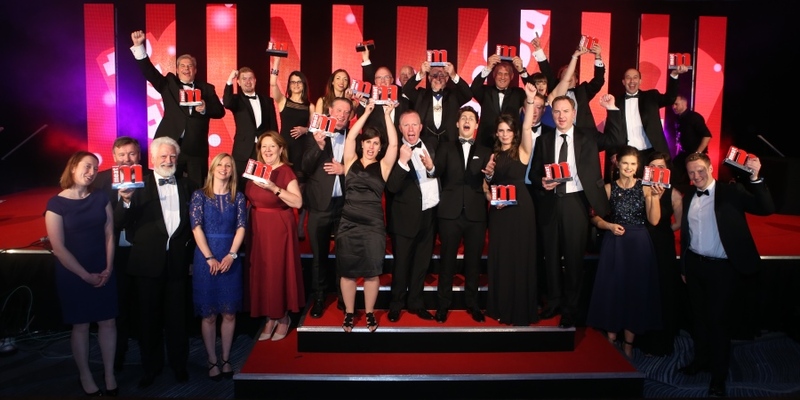 The winners of the 2018 Meat Management Industry Awards were announced on 24th May during a glittering celebratory dinner at Hilton Birmingham Metropole, attended by around 400 guests. British magician and TV presenter Ben Hanlin presented meat manufacturers, supermarkets, industry suppliers, trade organisations, trainers, catering butchers and independent retailers with their winning trophies, before guests enjoyed an after-party with top band The Talent. The Meat Management Industry Awards are a celebration of the creativity, innovation and excellence of the UK’s meat industry. The awards consist of voting and product entries to determine the best in the industry, as chosen by our readers together with a select judging panel for product evaluation. 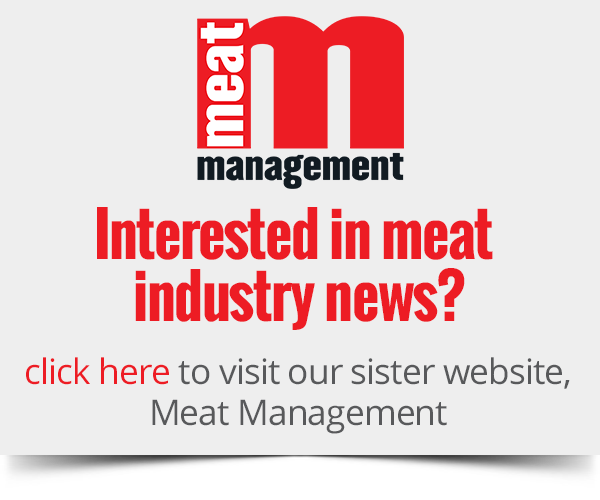 A total of 20 accolades were handed out to companies, associations, developments and personalities that struck a chord with Meat Management readers and judges. The Excellence Award title went to Dave Smith, Master Butcher and Commercial Manager at ABP UK. Dunbia won the Meat Manufacturer of the Year and Marks & Spencer was voted Supermarket/Multiple Meat Retailer of the Year. Other meat manufacturers up and down the country won in various product categories and Britain’s Best Butchers Shop went to Archers Butchers in Norwich.